The Food and Drug Administration is once again in the midst of trying to define the word “natural,” sifting through 7,600 comments submitted over the past six months. It could take months, and any decision about changing definitions or labels could take years. 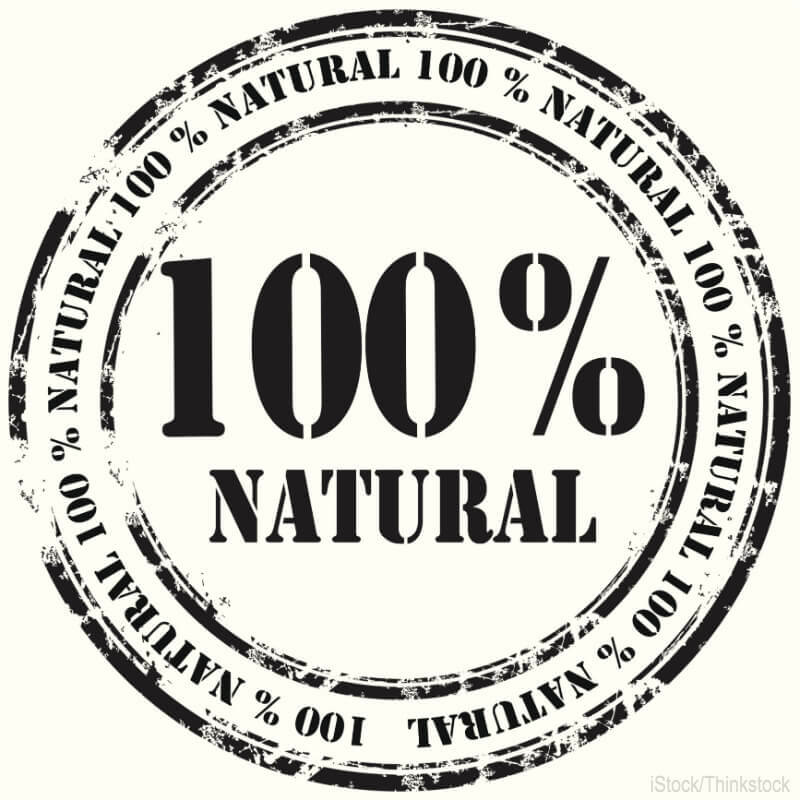 The FDA revisited the issue because the definition of “natural” is a “hot button”. It comes at a time when many Americans are trying to adopt a “healthy” lifestyle, eat more nutritious foods, avoid artificial preservatives, colors and flavorings in their food, and are increasingly leery of health claims on food packages. In 1991, the agency engaged in a similar exercise, inviting public comments on what constitutes natural. Two years later it announced that it had failed to reach a consensus for defining the word. The FDA will now have to grapple with an additional issue regarding the definition of natural that it did not have to contend with in the early 1990s: the inclusion of foods containing genetically modified ingredients, or GMOs, which were introduced in 1996 and are now in upwards of 70% of American processed foods. 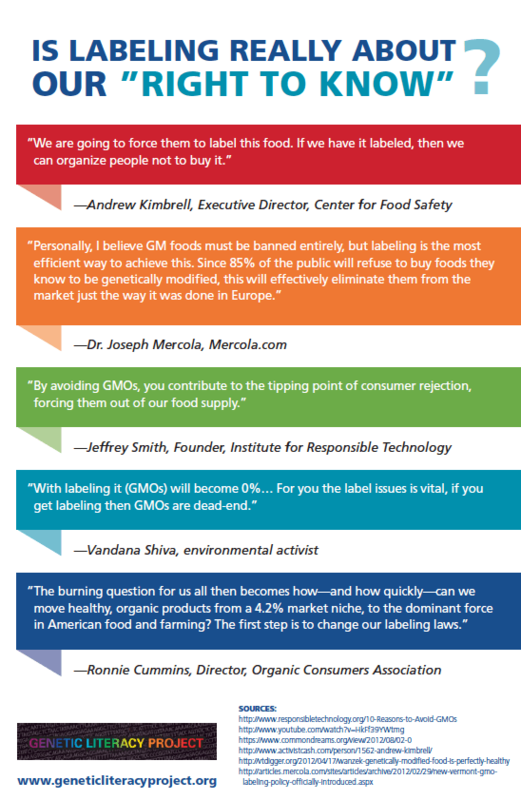 GMOs have become a contentious topic and as a result they may prove to be a regulatory minefield. In trying to come up with an answer the FDA will have to navigate between the public perception that they are not natural and a possible health hazard and the views of the vast majority of the scientific community that they are safe and not much different than many conventional foods created through advanced breeding techniques or mutagenesis, which can be grown as organic. 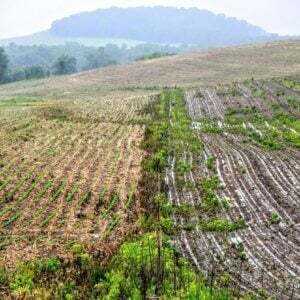 In a 400 page report released on May 17, the US National Academy of Sciences recommended that GMOs should be regulated based not on the process of how they are made but on the final product—which if instituted could mean that genetically altered products could be classified as natural. Concerns over the supposed health hazards of GMOs, the push for them to be labeled so the public is aware of “what is in their food” and the notion that GMOs are not natural have been fanned by the anti-GMO community, which is insistent that GM ingredients disqualify any food from carrying the “natural” label. They have embarked upon a campaign to stigmatize GMOs as unnatural and potentially dangerous. GM Watch for instance has said, “GMOs contain a novel arrangement of genetic material that either does not occur in nature or has been obtained by a process that does not occur in nature.” The American Nurses Association has filed a comment with the FDA asking it not to allow any GMO food to be labeled as being natural. In addition, it alleges that health hazards associated with GMOs are being covered up. Genetic engineering is an imprecise technology. It creates unpredictable changes in the DNA, protein and biochemical composition of the resulting genetically modified organism (GMO), including unexpected toxic, allergenic and nutritional disturbances. The very use of the phrase “genetically modified organism” invokes an unnatural creature in many people’s minds. DNA is endowed with dark associations. Indeed, a recent survey conducted by the Oklahoma State University Department of Agricultural Economics for example found that over 80 percent of those asked supported “mandatory labels on food containing DNA.” This is very close to the level of support for GM labeling—suggesting how little people understand about the science of food. For many in the scientific community, genetically modifying food is just another scientific progression in the way crops are bred and grown, and the way they are improved for flavor and nutrition. Scientists say genetic modification is just a more precise and quicker means of altering adding or subtracting traits. 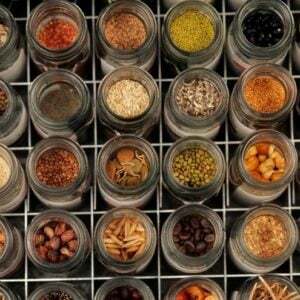 Humans have been rearranging the DNA of plants for thousands of years through a variety of selective breeding processes, most radically mutagenesis. There are conventional and organic varieties of sweet potatoes, grapefruits, rice, peppermint, wheat, pears, chick peas, barley, soybeans, sunflowers and lentils that have been created by blowing out the chromosomes of seeds using radiation or chemicals, creating thousands of random mutations with unknown effects. Over years, the random mutations that turn out to be beneficial, are bred into a crop. The National Academy of Science says the risk of creating unintended health effects is greater from mutagenesis than any other technique, including genetic modification, concluding, “regulating genetically modified crops while giving a free pass to mutant products is not scientifically justified.” If organic foods grown via mutagenesis were not allowed to labeled natural, the organic food industry would be up in arms—yet the process involves manipulating DNA in “unnatural” ways and is less precise and theoretically more dangerous than the GM process many of them adamantly oppose. The argument by anti-GMO proponents that GMOs are unnatural is also undermined by the reality that GMOs do exist in nature. The sweet potato is an example; it naturally contains “foreign” DNA. The discovery was made while searching the genome of the sweet potato for viral diseases. DNA from other species was found in each of the 291 sweet potatoes tested and even in some related species leading to the conclusion that the specific sequences were not the result of contamination but were part of the sweet potato genome. the presence of the foreign DNA in the sweet potato and its stable inheritance during evolution is a beautiful example of the possibility of DNA exchange across species barriers. It demonstrates that genetic modification also happens in nature. In comparison to natural GMOs, that are beyond our control, human-made GMOs have the advantage that we know exactly which characteristic we add to the plant. The fact that cross-species gene transfer happens in nature without human intervention, however rare, provides further justification for viewing transgenic technology not as a Frankensteinian intervention into the natural world, but as yet another method of trait selection, something we’ve been doing with heroic results since the dawn of agriculture. The Vermont GMO labeling law comes down on the side that GMOs are not natural. It will be the first such labeling law in the country and in response to its pending introduction, many food companies, such as Campbell Soup, General Mills, Mars, Kellogg’s and ConAgra Foods have announced they will begin to label foods that contain GM ingredients. But that doesn’t resolve the “natural” controversy, unless the FDA chooses to issue new guidelines. What the Vermont law considers as “natural” is equally as problematic. It exempts from GMO labeling cheeses even though 90 percent of the hard cheeses in the US are made through a process in which the rennet is genetically modified. Beer is also often made using GM enzymes. 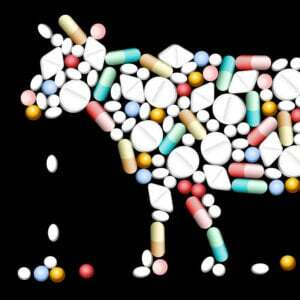 There is research being conducted to genetically modify crops so they are fortified with additional vitamins and minerals and scientists have been able to genetically modify goat’s milk to combat childhood diarrheal illnesses–but they too could not be marketed as natural. The reality is that the application of biotechnology for food production helps immensely to eradicate crop diseases, fortify crops with additional vitamins and minerals, for pest and insect control and to reduce the amount of expensive and unsustainable chemical and water inputs.